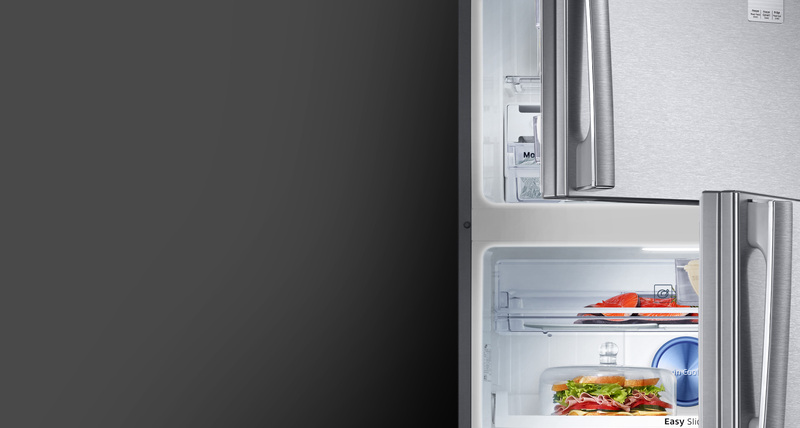 Chill your food in absolute style and efficiency with the Samsung 321L Top Mount Fridge. 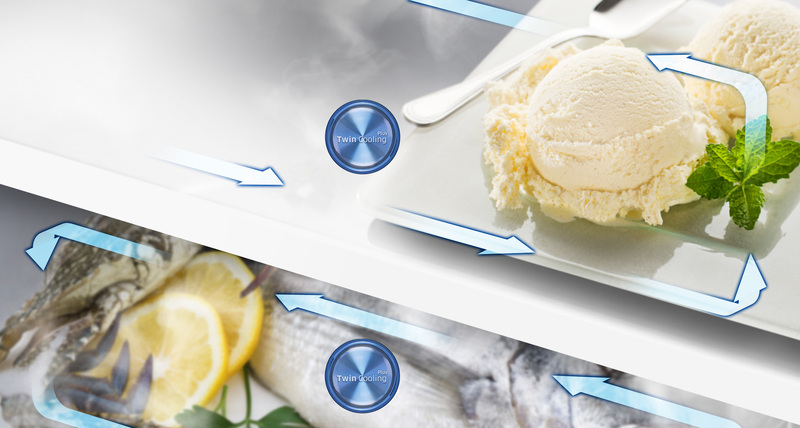 Food odours can change the taste of frozen foods and affect the flavors of finished dishes. 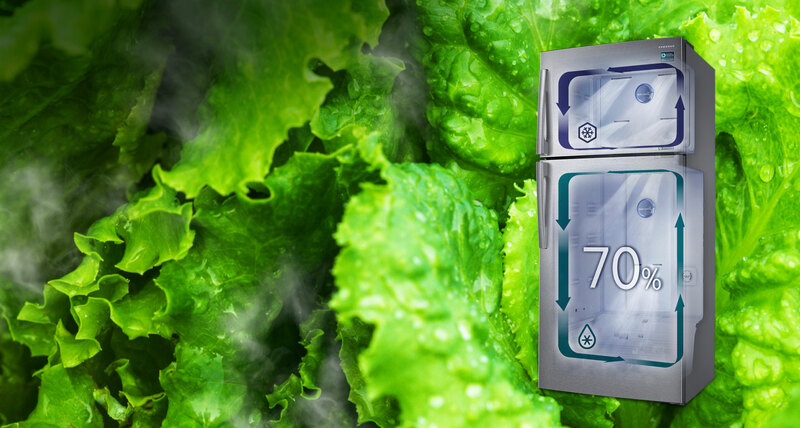 Twin Cooling Plus is a truly independent cooling system, with separate airflows in both the fridge and freezer. 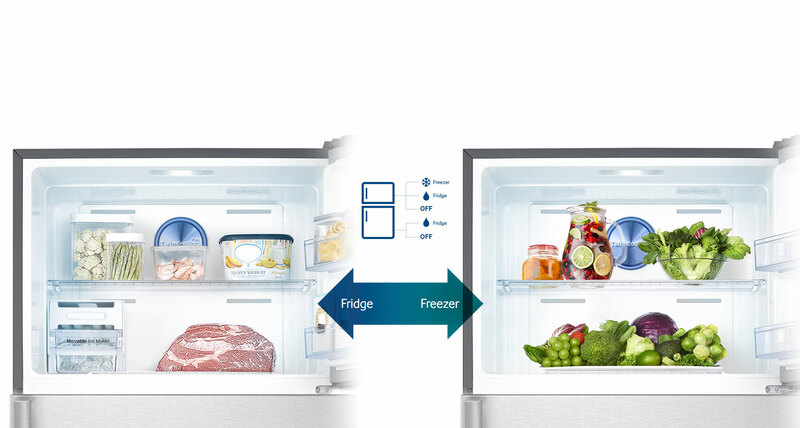 This prevents unpleasant smells from foods moving between the fridge and freezer, ensuring the original flavor of ingredients stored in the freezer remains odourless. 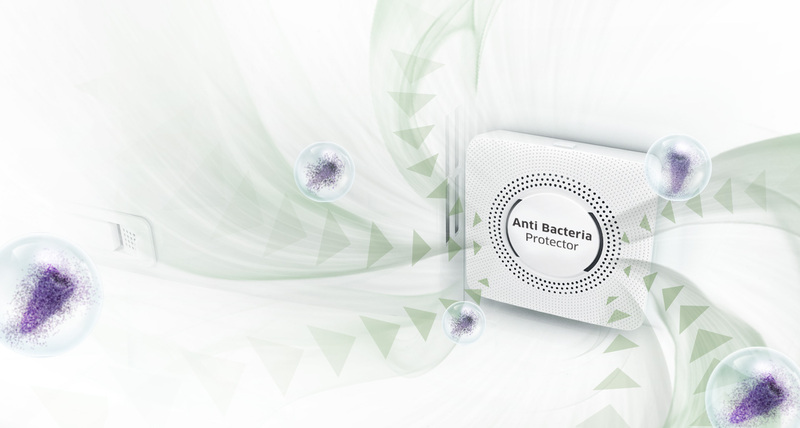 The high efficiency LED lighting brilliantly illuminates every corner, ensuring better visibility.